Global Horizons/Lifelink is our church network overseen by Alan Scotland. We benefit from great teaching and support through visiting ministry, conferences, training and area gatherings. The churches in our network seek to support each other in our work to advance God’s Kingdom on the earth. The Evangelical Alliance exists to unite the Church in mission and in voice. 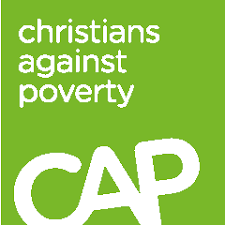 We are a member of the Evangelical Alliance and agree with their basis of faith. NISCU work in local schools to help children and young people understand and know about the Christian faith. NISCU also works to serve the local church in reaching out to the children and young people in their schools’ community. CAP help over 21,500 people a year through our free debt help, job clubs, release groups, life skills groups and CAP Money Courses. We support our local CAP centre in Morecambe. The Olive Branch serve and help the socially disadvantaged in Lancaster. Their mission is to support those suffering distress caused by addiction, broken family relationships, poverty and homelessness, and to enable individuals and families to resolve and alleviate their difficulties. 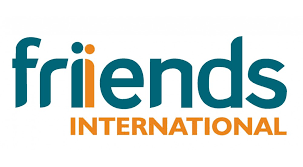 Friends International are a Christian charity that supports international students in the UK. They equip churches and volunteers to serve, minister, and engage with international students. They also organise a range of social events and activities for international students to be a part of.